Edit’, which is the French form of Edith, was named for the famous Edith Piaf (1915-1963), one of France’s most beloved popular singers, with much success shortly before, during and after World War II. 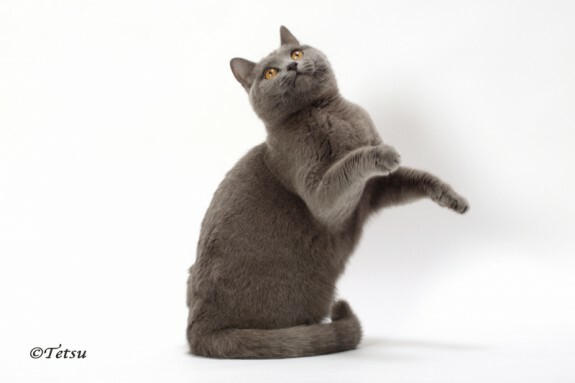 Nancy longed to have a Chartreux named after Edith Piaf, and here she is. Edit’ was bred by Nancy Dionne and co-bred by Carole McFadden. She is the littermate of IW SGCA Grandbois Etienne Guittard, TICA’s Best AllBreed Alter Internationally for 2011. Use the video controls below to adjust volume or turn off sound.